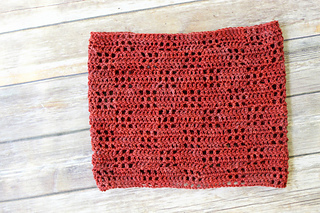 in 15 dc = 4"
This pattern is free on my blog or you can purchase the ad-free, printable pdf above. 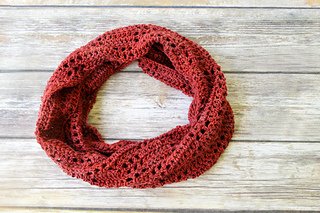 The Valerie Cowl is my first free pattern on my new website www.twobrothersblankets.com! 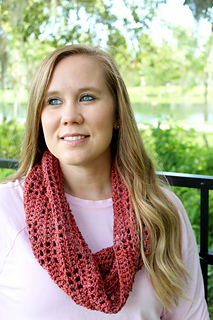 It’s a very simple workup and can be made with any worsted weight yarn!